Louisville is easy town to love and easy to sell! Located in north central Kentucky alongside the Falls of the Ohio, Louisville is the state's largest city and one of the most exciting places to call home. Named after King Louis XVI of France, this truly unique location offers quality living, world-class amenities and original attractions for everyone to enjoy. 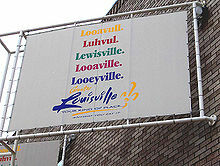 The core of Jefferson County, the Louisville Metropolitan area embraces four counties in Indiana and six in Kentucky. When you live in Louisville, the possibilities are literally endless. Home to a diverse and thriving economy, this city has rapidly become the preferred destination for job seekers and companies alike. Whether you're looking to open a local business, build a corporation or establish your career, working in Louisville is rewarding on every level. Young residents of Louisville attend some of the nation's best schools in the Jefferson County Public Schools district. With facilities to suit the learning needs of any student, this city provides a one-of-a-kind educational experience that promises to last a lifetime. Embracing diversity, the Louisville community continues to be a hospitable and comfortable environment for people at every stage of life. No matter what your interests are, this engaging city offers so much opportunity and excitement that residents and even visitors will very quickly realize that an incredible journey lies before them. Mix in the low cost of living and easily accessible public transportation services, and Louisville is one of today's most affordable places to live and raise a growing family. A magnet for young workers: For the second year in a row, Louisville was named on of the 100 Best Communities for Young People by America's Promise. Great schools: Jefferson County Public Schools consistently rank among the best in the country and have been cited as one of the most technologically advance systems in the United States. 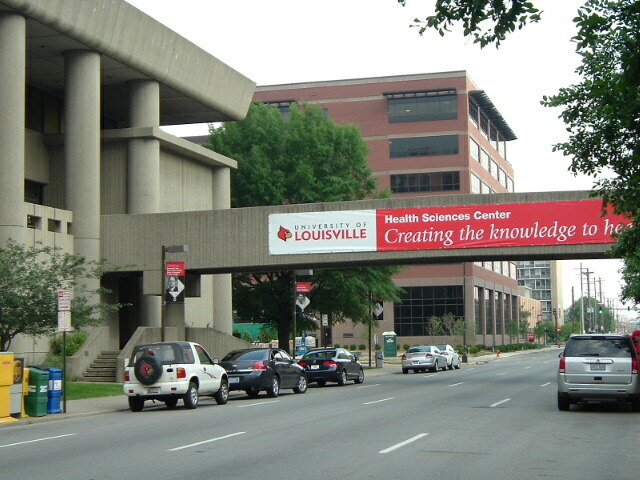 Business friendly: Louisville opens its arms to business. • 31st on Inc. Magazine's Top Places to Do Business in the U.S.
• 15th in the U.S. on Entrepreneur Magazine's Best Cities for Entrepreneurs. 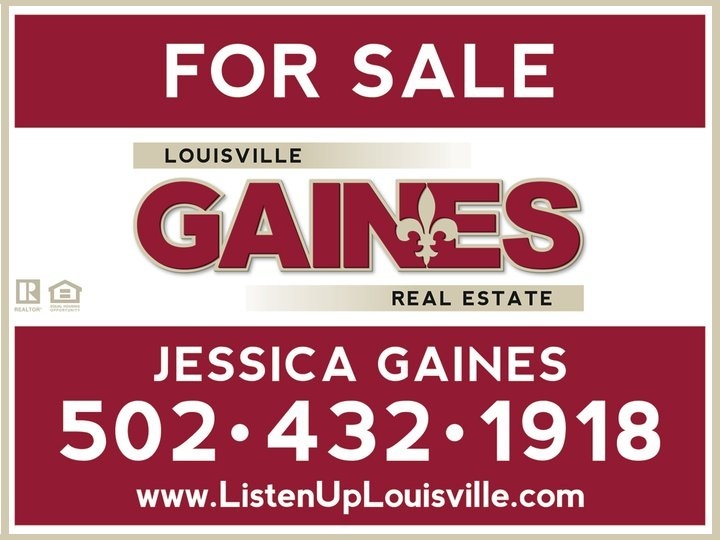 I invite you to take a look at Louisvile – and at Louisville Gaines Real Estate. Offering great service, and a commitment to help you whether you are buying or selling, you have a lot to gain by choosing us!